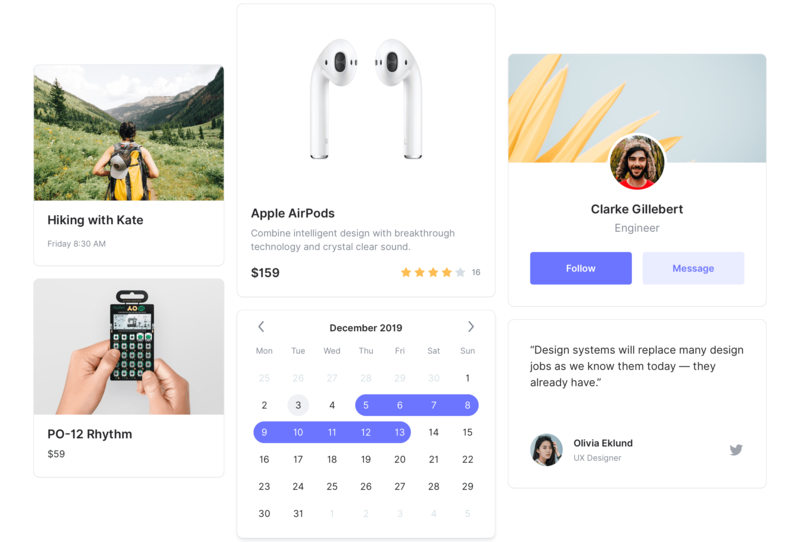 Create your own design system in Sketch using an advanced UI framework. 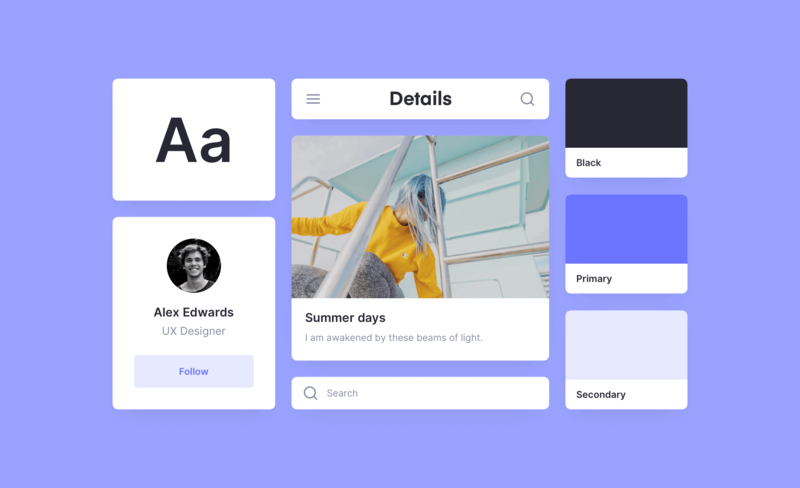 Details is a design system UI framework. 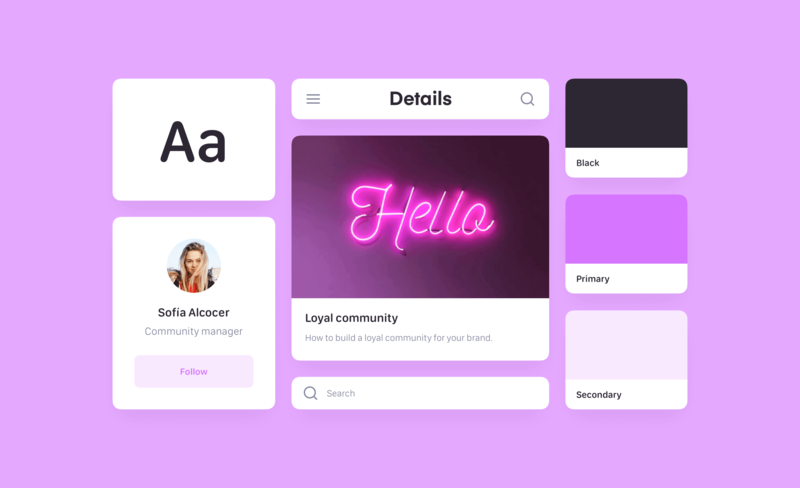 Made to help you create consistent interfaces quickly. Without routine. In your own style. 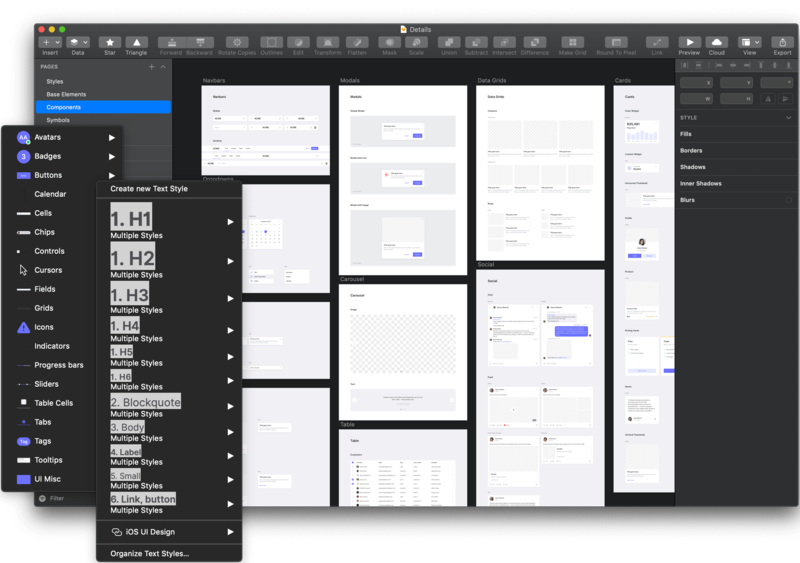 Speed up your workflow with pre-designed base UI elements and complex components. 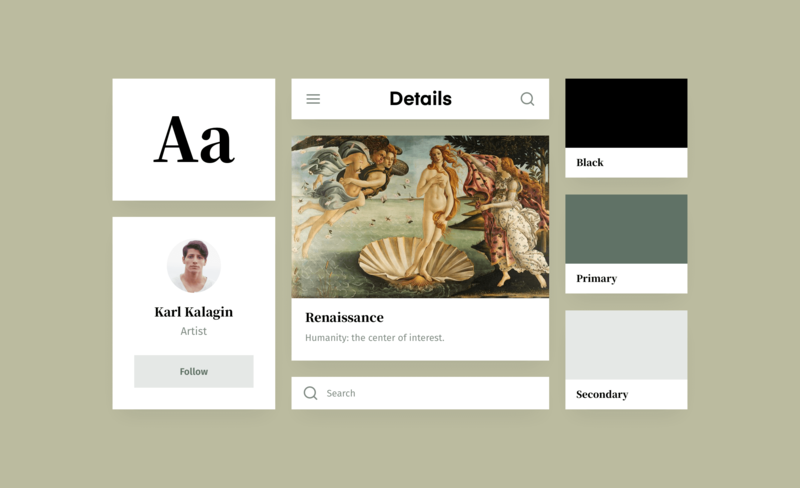 The entire design system is made with auto-updatable, well-organized Symbols and Styles.